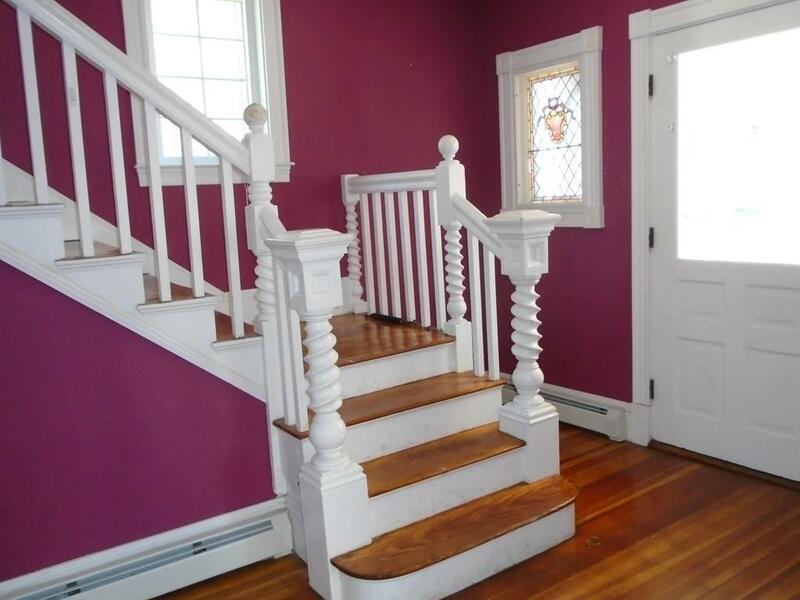 Lovely antique home with many period details still remaining. 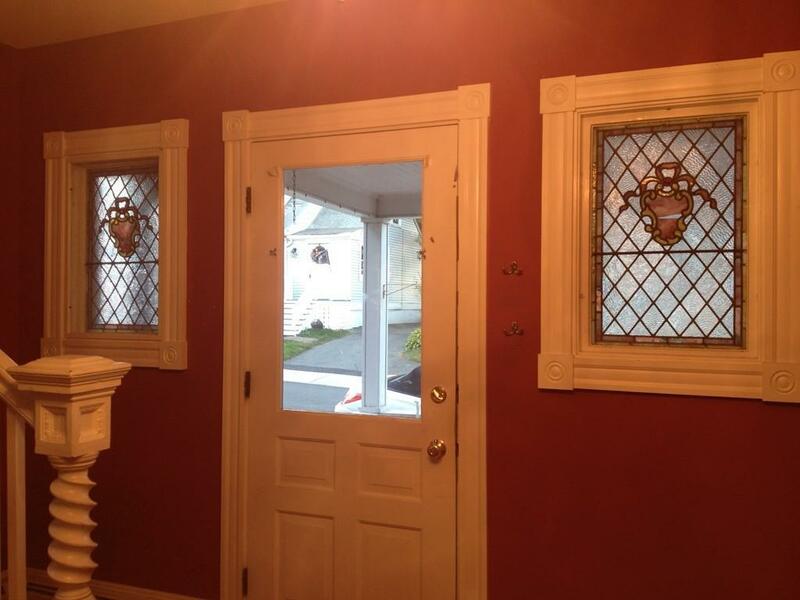 The entry way foyer features hardwood floors and lovely stained glass windows on each side of the door. 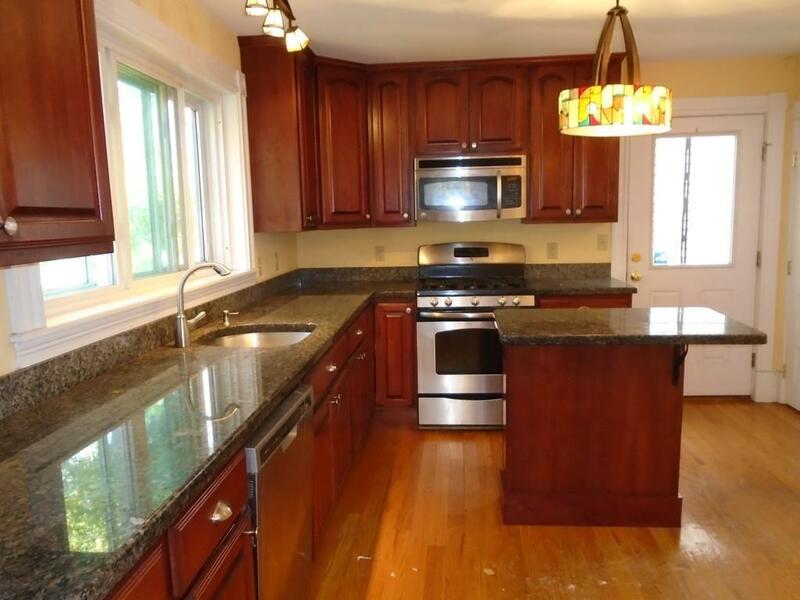 The kitchen has stainless steel appliances, granite counter tops and hardwood floors. The formal dining room boasts a beautiful fireplace, built-in china cabinet and hardwood floors. There are 3 bedrooms, each with wood floors, on the second floor and the 3rd floor has what could be used as a 4th bedroom and a den/study. The wide front porch is perfect for summer relaxation! Some work is needed to really made this home shine and it is being sold AS IS. Listing courtesy of Linda Saucier of Coldwell Banker Residential Brokerage - Plymouth. Disclosures Property is Being Sold As IS. Needs 2 Decks And Porch Work. Sq Ft Disclosures Public Record Shows 3 Bedrooms. No Heat On 3rd Floor. 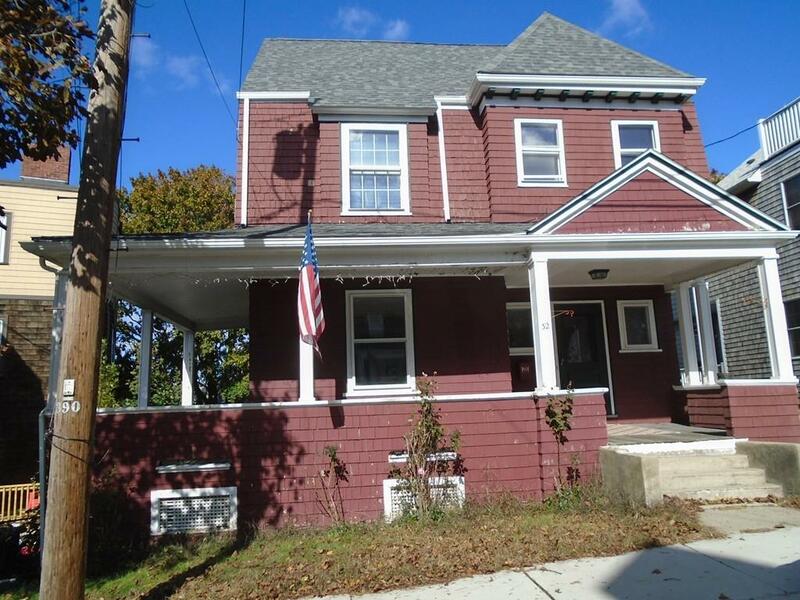 Listing provided courtesy of Linda Saucier of Coldwell Banker Residential Brokerage - Plymouth.